We are committed to crafting wines with nimbleness and verve. We strive to display focused intensity, richness and elegance in our wines by working with the very best vineyards in our region. 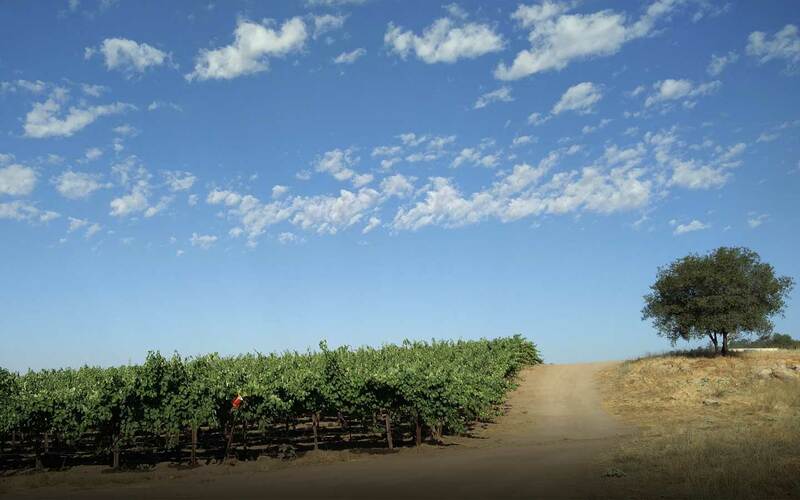 We seek out the region’s preeminent vineyards, where growers are steadfast in their care and with the attention to detail it takes to produce the finest wine grapes. We also work closely with our growers to implement sustainable farming practices that will preserve the land and our watershed for future generations. Our estate vineyard, Love Ranch, is a fine example of what meticulous care and sustainable winegrowing can achieve in our region. By working with the finest wine grapes, we can use techniques that require a minimum of intervention in the winery. 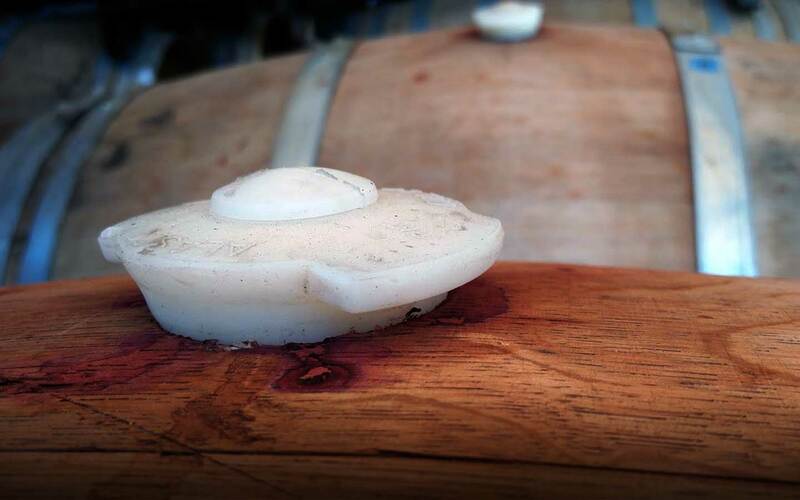 While the wines do not make themselves, we guide the process with vigilance and take great care to allow our wines to develop and mature naturally. This approach leads to wines that are complex, rich and elegant without being heavy or out of balance. These wines hope to resemble the terroir from which they were grown. 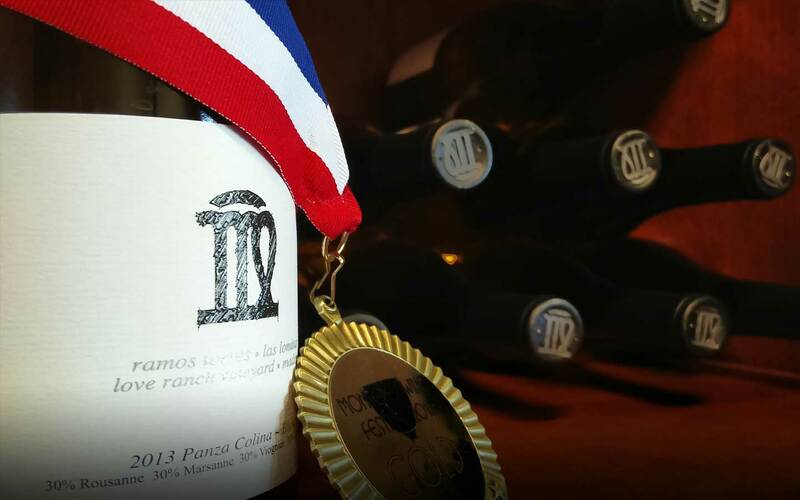 Our dedication to excellence and our passion for wines with unique character have led us to produce wines that reflect commitment.